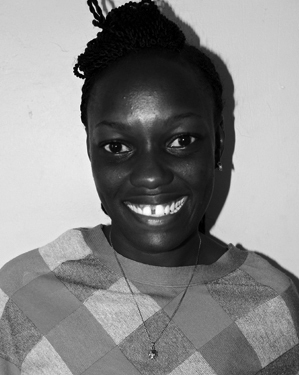 Martha is an aspiring journalist from Juba, South Sudan. She joined The Niles team in July 2015 and is coached by our long-term correspondent Akim Mugisa. Martha says she is “passionate about the media and eager to tell stories about South Sudan”.